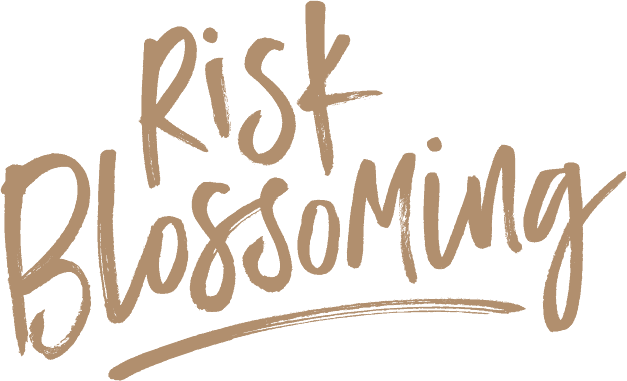 We are inspired and drawn to people who live a risk blossoming life. A life in which they pursue their dreams and passions and ultimately live the life that they dream. At some point in our young adult lives, Deborah and I were drawn to the inspiring landscapes of Ed Mell. As we had the opportunity to meet and get to know Ed, his artwork became even more special. And as we witnessed his passion for embracing and using his gifts and collecting objects of beauty, he inspired us with his relentless intention to live his dream. My path used to cross with Ed Mell on a regular basis, but it had been nearly five years since we last talked. It was a perfect Phoenix spring morning in March, when I wandered into his gallery, located in the heart of the mostly residential and historical Coronado neighborhood. Through the years, I had printed many posters Ed authorized for the many charity causes he supported. We inspected proofs together and did press OKs. We had lunches and dinners together. Occasionally, I would stop by his studio where he would always take the time to show me his latest paintings. 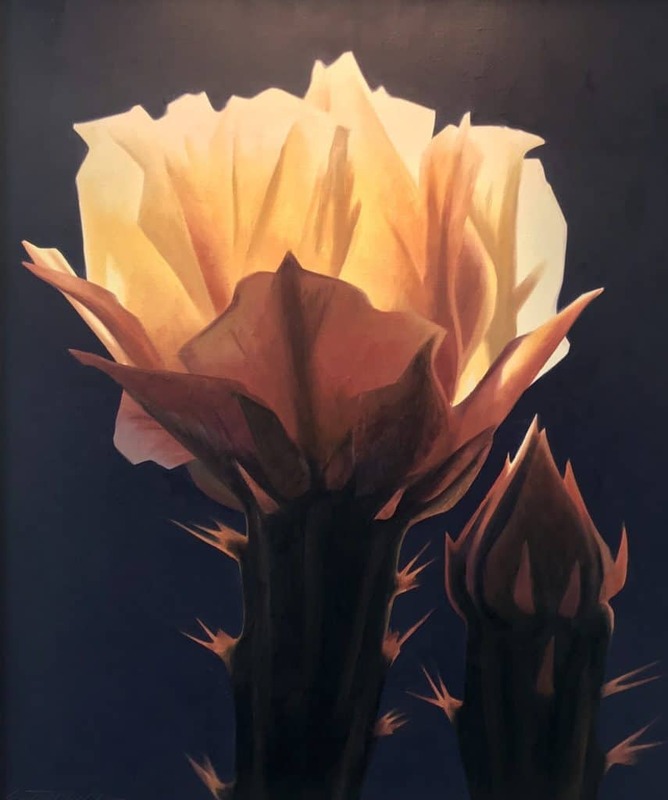 He even painted and gifted a special cactus flower for Deborah and me, titled “Bloom of Gold,” in 2000, which we treasure and are so grateful. In the ’80s, prior to meeting Ed, Deborah and I absolutely fell in love with his paintings. Their cost was way more than we thought we could ever afford, so we just went to galleries that had his work and looked and dreamed of a day that we might own one. 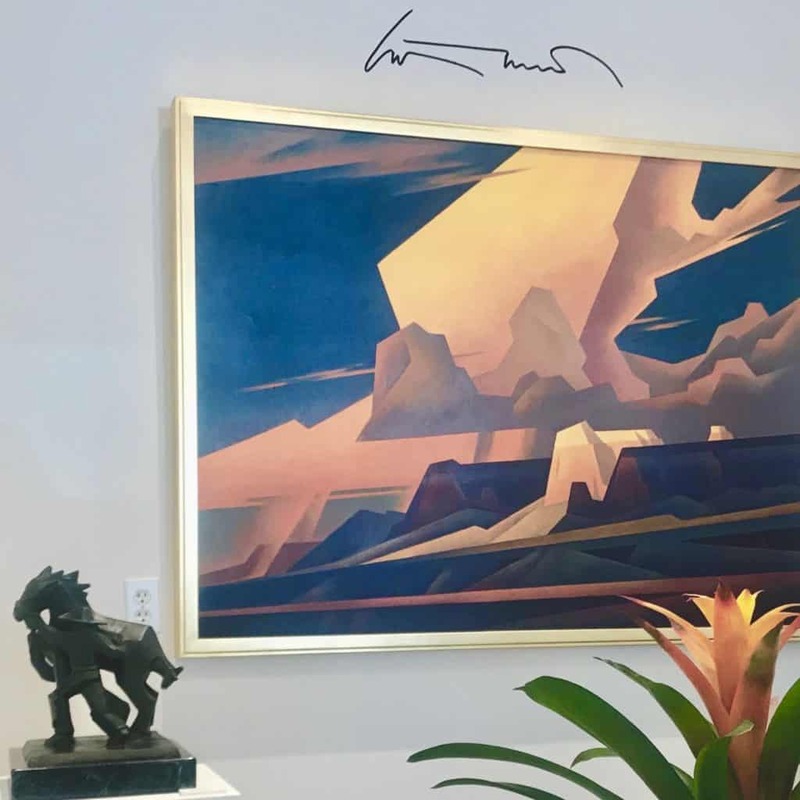 Then one day, we attended a charity event that included a raffle for an original Ed Mell painting. To this day, it is still surreal to remember how they slowly announced the winner, one number at a time. It was like we already knew each number was going to match our ticket. I consider Ed to be the greatest Western landscape painter of his time. Each spring he opens his gallery and his life for all to see. The gallery is a small, 4500-square-foot renovated building that dates back to 1928. Inside, it displays some of his personal collection. Walking behind the gallery, I got a peek into Ed’s other life. 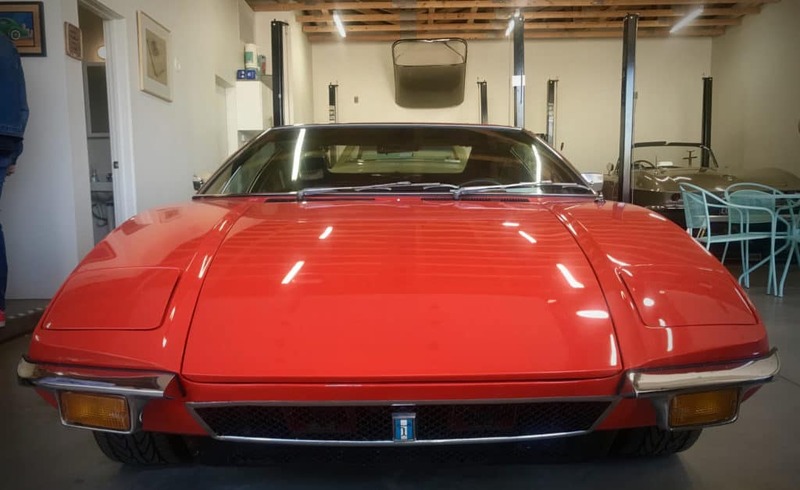 There is his original passion: angular-shaped cars. 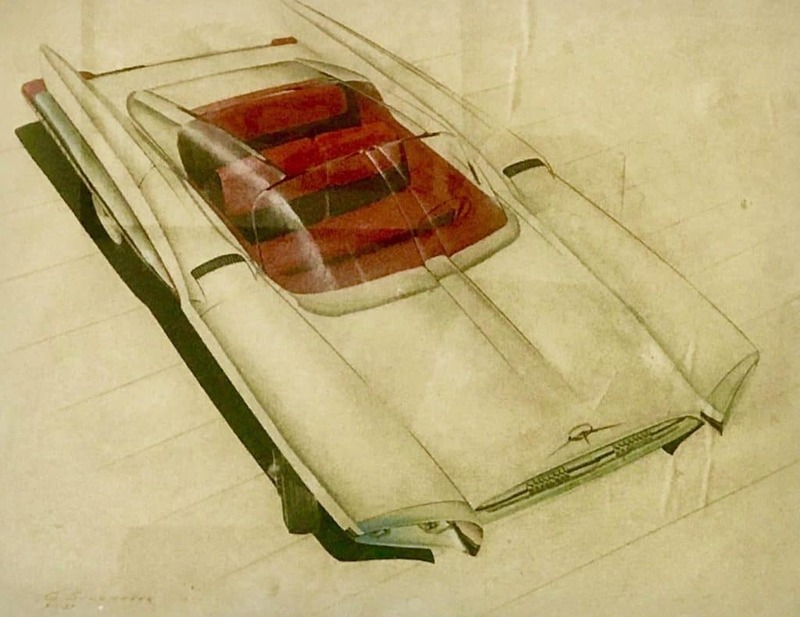 When you read Ed’s bio, his first drawings, at a very early age, start with automobile sketches with their futuristic designs of the ’40s and ’50s. After his education and work in the corporate advertising world, his life changed forever when he spent two summers teaching art on the Hopi reservation. 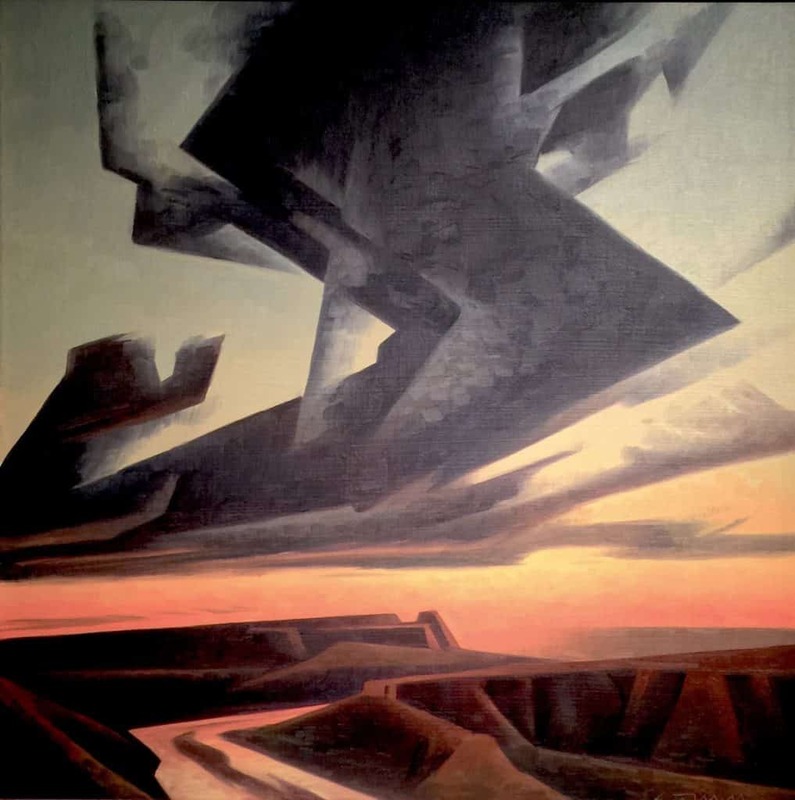 The vast vistas, the dramatic clouds, the darting light, and the violent storms he witnessed are all still represented in his paintings. His passions have now completed a full circle. 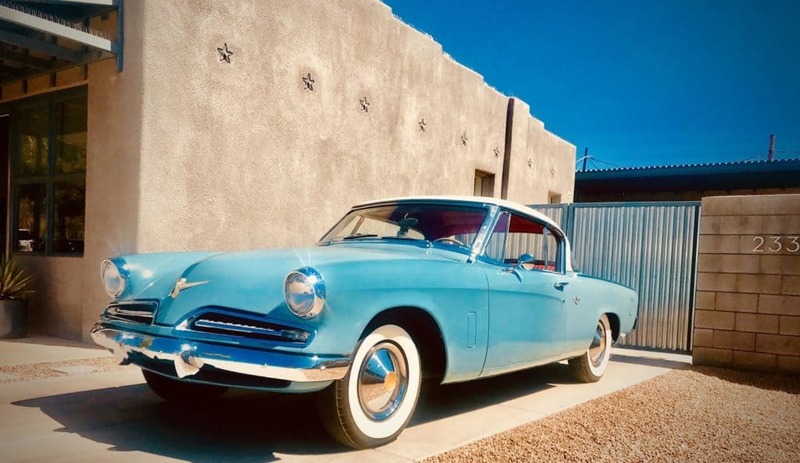 He continues to paint the Western landscapes he first witnessed on the Hopi reservation and he collects the angular-shaped cars he first sketched as a youth. 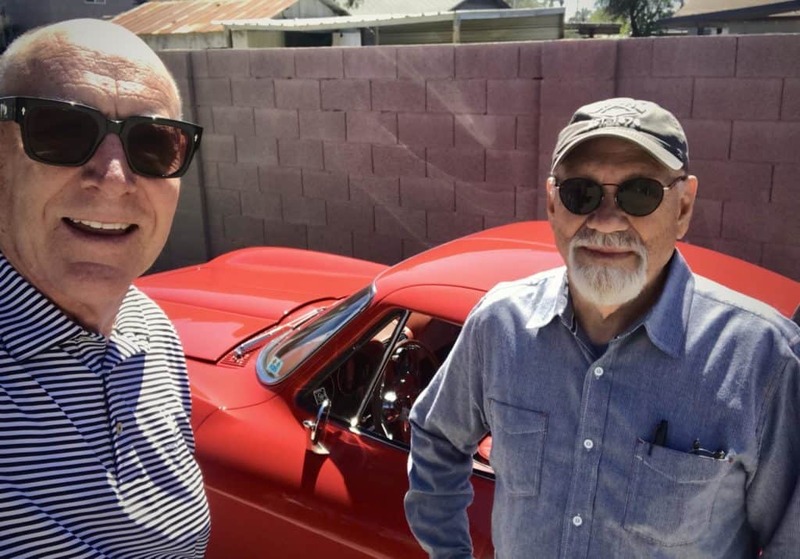 As he humbly expressed to me that morning, “My passion to paint has afforded my passion for these,” spreading his arms as a signal to view his cars. I first noticed the meeting of his two passions as I approached the gallery on North 10th Street. It is new venue since I last visited Ed at his studio, located about a block south of the gallery. Now, I was greeted by the simplistic gallery building with a vintage, but futuristic, Studebaker parked in the drive. Inside the gallery, I visually inhaled the paintings and the sculptures. There is nothing like a long one-on-one with an image that touches your soul. Out back, I found Ed in his new garage and got an intriguing look into his life’s changes since we last visited. His original silver Corvette was still there, but it has been joined by additional vehicles. The walls have art but nothing for sale like inside the gallery. Just stuff he likes. The cars are an intriguing mix, but all have one thing in common: their angular designs. As I progress in life, time seems to fly by. I now realize I see less and less of those special people that I have most connected with throughout my life. I am so glad I took the time to swing by and re-connect with Ed. 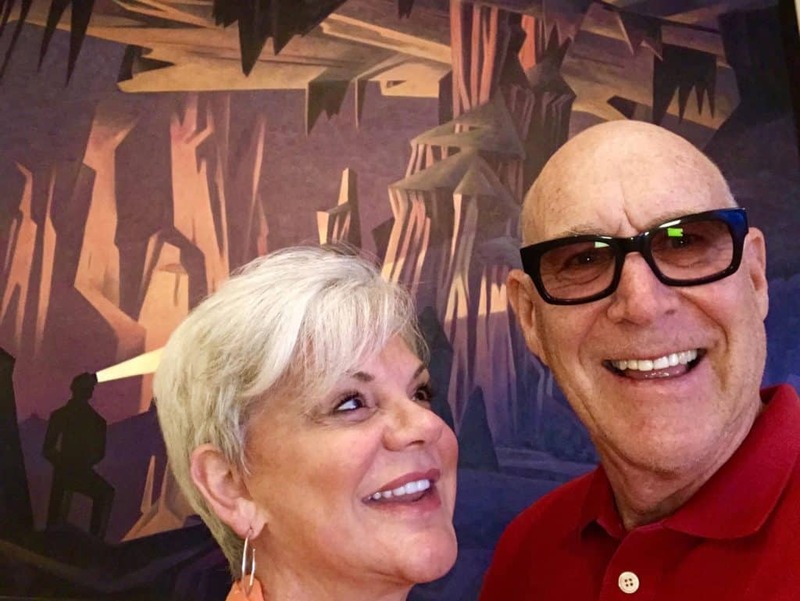 Tim and Deborah at Kartchner Caverns, with an Ed Mell Painting of the Caverns in the background.